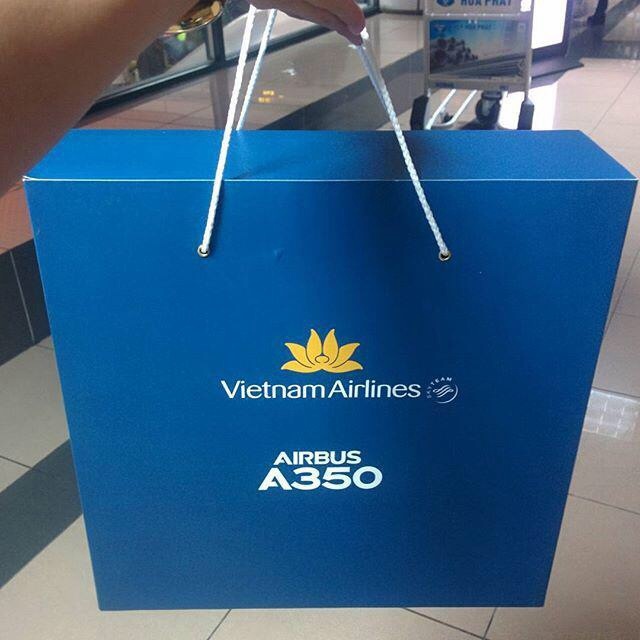 A350 XWB News: A350 starts commercial operation by Vietnam Airlines. 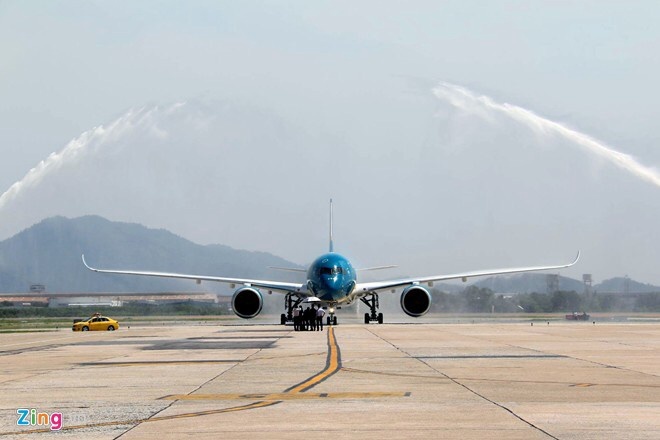 A350 starts commercial operation by Vietnam Airlines. Vietnam Airlines has officialy put the new aircraft A350 into operation on the route between Ha Noi and Ho Chi Minh City. 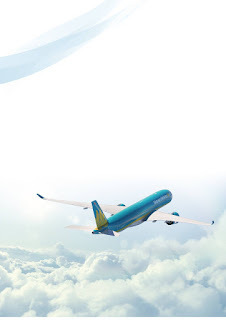 The first 2 flights of the new aircraft were offered free of charge for active Gold and Platinum members of the LotuSmiles program, partners and agents of Vietnam Airlines in Vietnam. 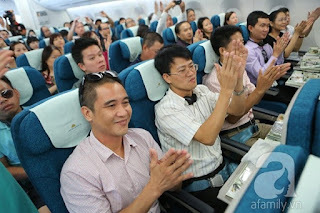 Joining in the 2 first flights VN231 (Ha Noi - Ho Chi Minh City) and VN240 (Ho Chi Minh City - Ha Noi) on last 3/July, the passengers were able to experience premium experience with modern facilities of A350 and 4-star services for both Business and Economy Classes. Beside those 2 first flights offered for free, Vietnam Airlines also have gifts for all passengers on the next 14 flights of this A350, including children backbags for Ha Noi - Ho Chi Minh City flights and sets of travel pillows for Ho Chi Minh City - Ha Noi flights.